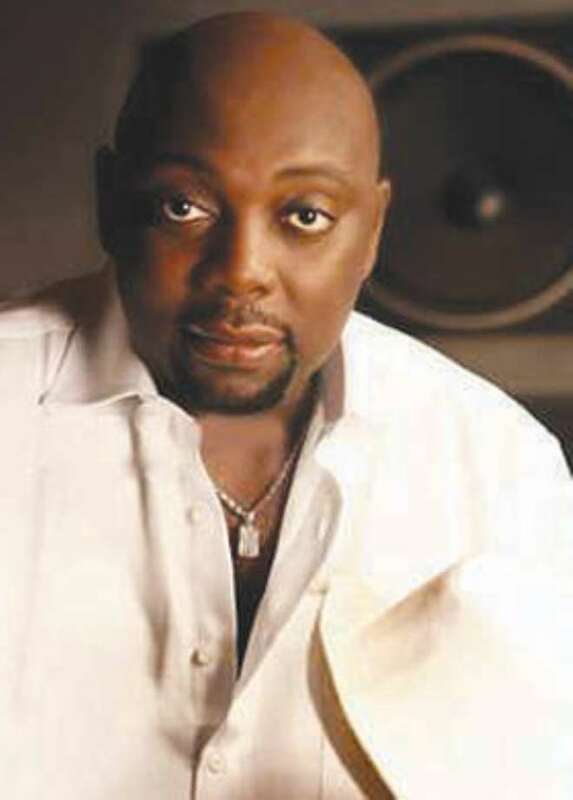 REVERED actor, Segun Aina Padanou, popularly known as Segun Arinze, has been named as the host of this year's Bowler Hats Bash, billed to hold on Independence Day, October 1, at upscale Coliseum Events Centre, Opebi, Ikeja, Lagos. According to the Publisher/Editor-in-Chief of Daylight.ng, an online newspaper, the organizers of the event, Mr. Azuh Amatus, the choice of Segun Arinze, as host of this year's Bowler Hats bash, was unanimous and highly commendable. “We are very happy and proud to announce legendary actor, multiple award winning thespian and Nollywood super star, Mr. Segun Arinze as the host of this year's Bowler Hats Bash. His acceptance to anchor BHB 2016 is a big honour and we are indeed very grateful,”he said. Describing Arinze as “a multi-talented thespian and a very versatile entertainer whose unequalled and deep entertainment talent cuts across acting, singing, voice over, compere and TV host”, Azuh said, Arinze will be bringing his over three decades wealth of experience as a thorough-bred entertainment guru to the premium event as its host.